1. 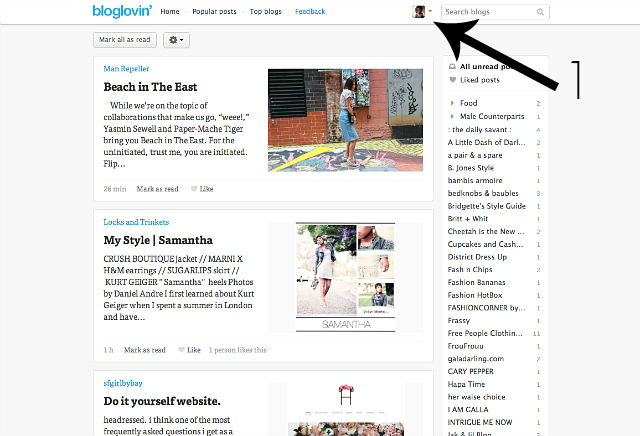 Set up a Bloglovin' account: If you don't have a Bloglovin' account, you can get one here. 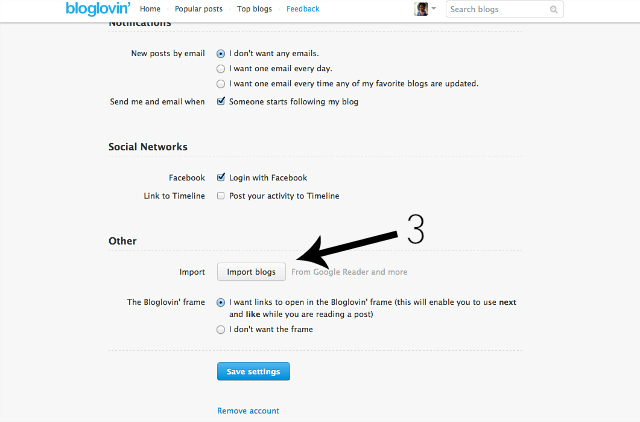 During the process it will ask if you want to import the blogs you read on Google Reader to Bloglovin'. Click on the button to import and that's it! 1. 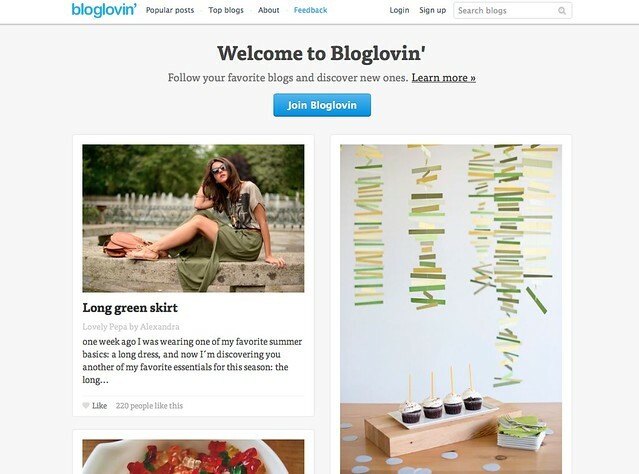 Log in to Bloglovin' and click on your profile picture. 2. On your profile page, click Edit your profile. This will take you to your account settings, notifications, etc. 3. Scroll down to the bottom of the page and click on Import blogs. Doing this will take you to a page that gives you 2 options. 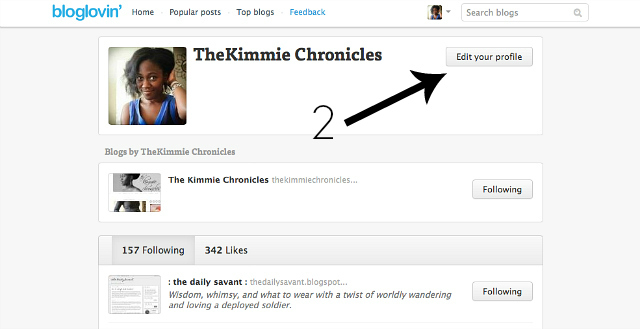 Click on Google Reader and follow the prompts. 4. The import literally takes a few seconds to work. Once the import is complete, it will take you back to your Bloglovin' homepage where you can view all the recent posts from your favorite bloggers. It's possible with the close of Google Reader that Google Friend Connect may follow. To avoid any complications in the future, I've been following blogs directly on Bloglovin' by clicking on the follow link when I'm reading new posts. The follow link usually looks like a + or a heart. Let me know if you need any help and I hope to see you all on Bloglovin'!